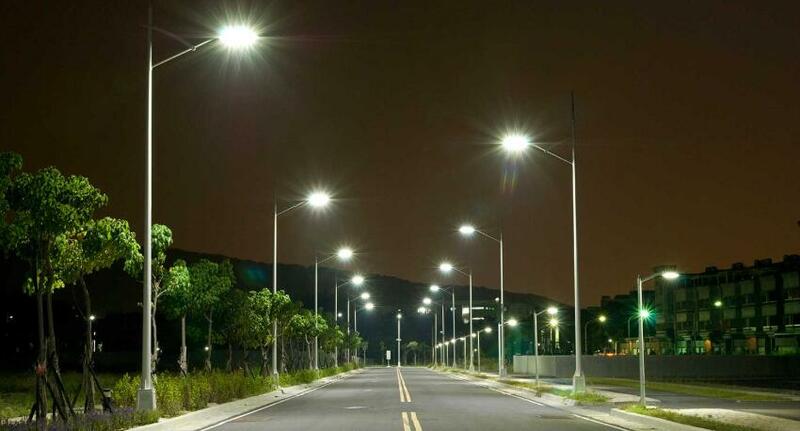 According to Indian media reports, India’s Andhra Pradesh Chief Minister N. Chandrababu Naidu set a goal to create a world record in smart street lighting projects and has instructed officials to take steps to launch the Alert Management System (AMS). The AMS system is a global standard delivery mechanism for handling complaints related to LED street lights and giving equal weight to the implementation and maintenance of LED street lights. According to Indian officials, the AMS system will ensure responsibility among relevant government departments and build confidence in the public so that their complaints can be effectively processed and resolved within the stipulated time, which is the first in India. Currently, the first phase of the LED streetlight project is nearing completion, and the Chief Minister instructs officials that the entire project must be completed by the end of December.